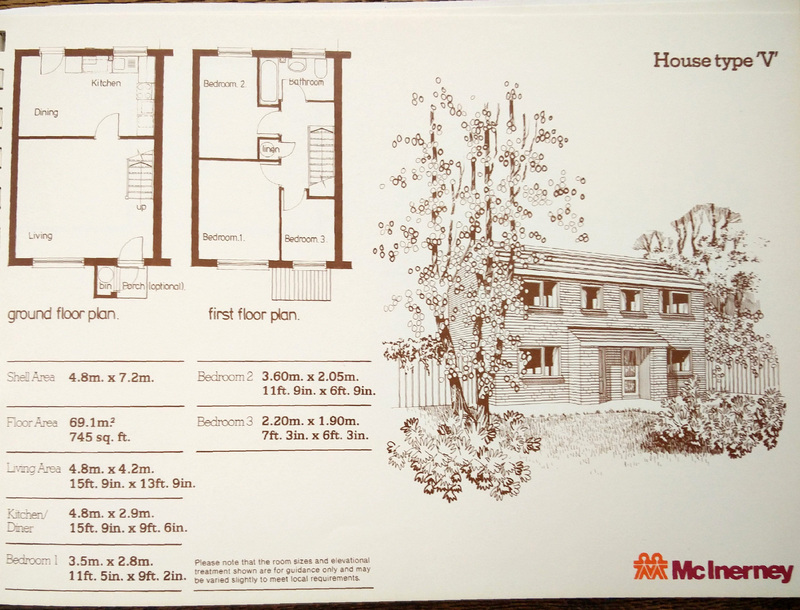 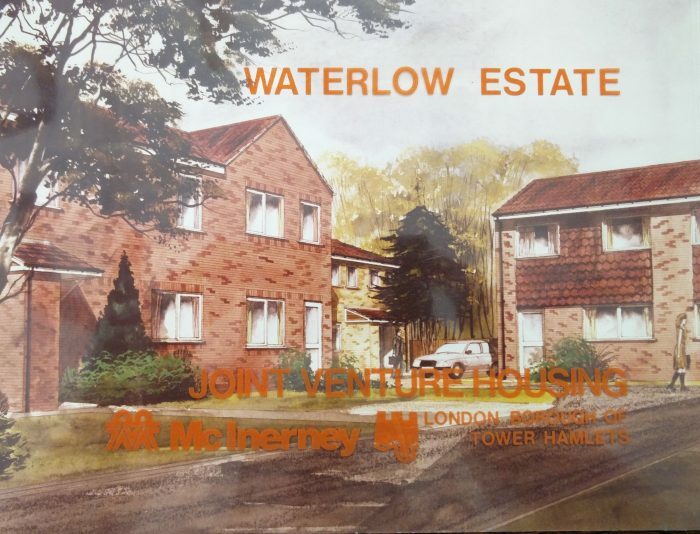 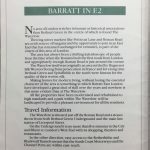 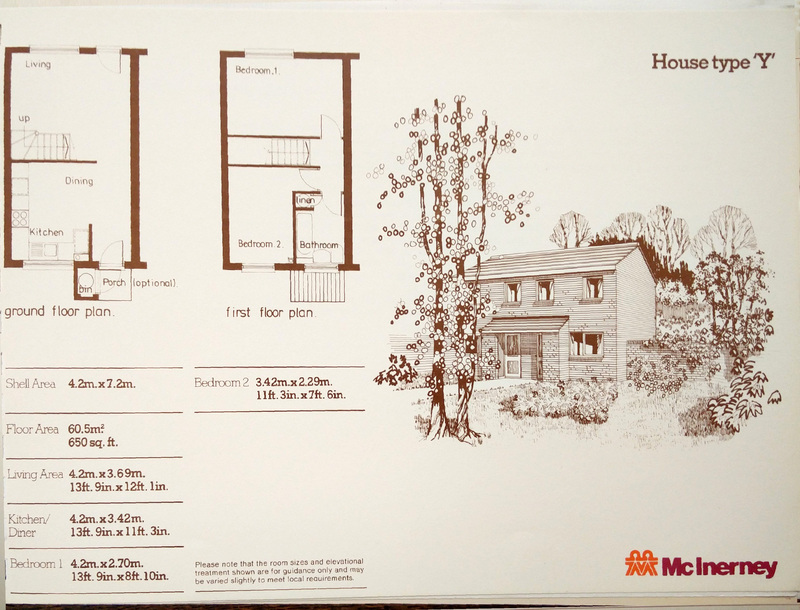 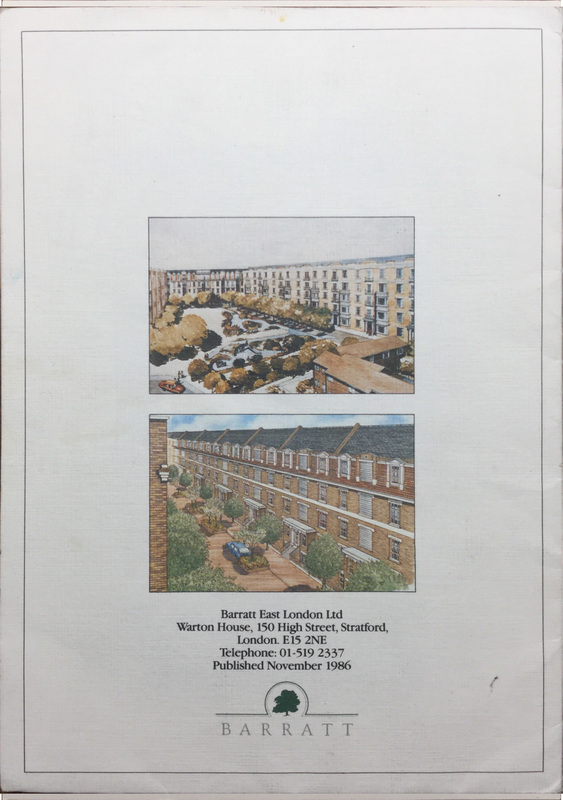 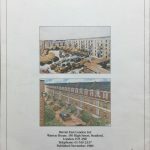 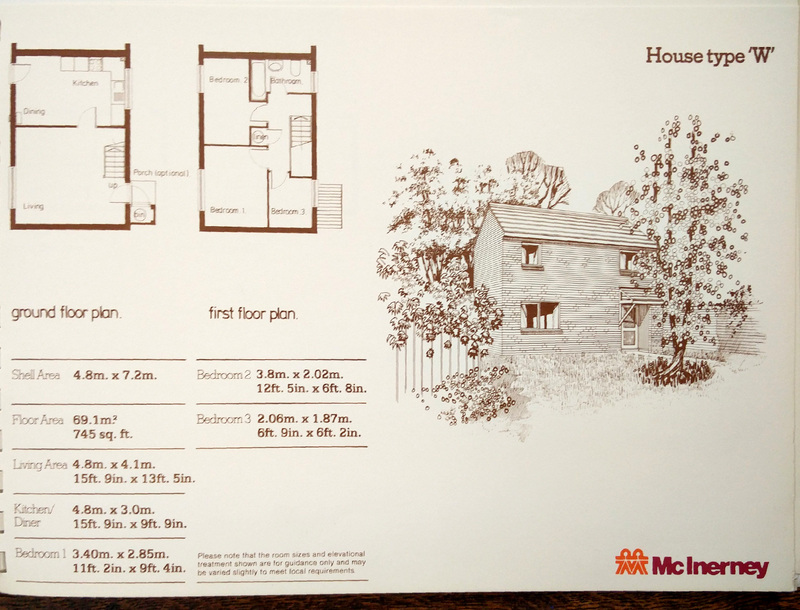 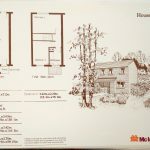 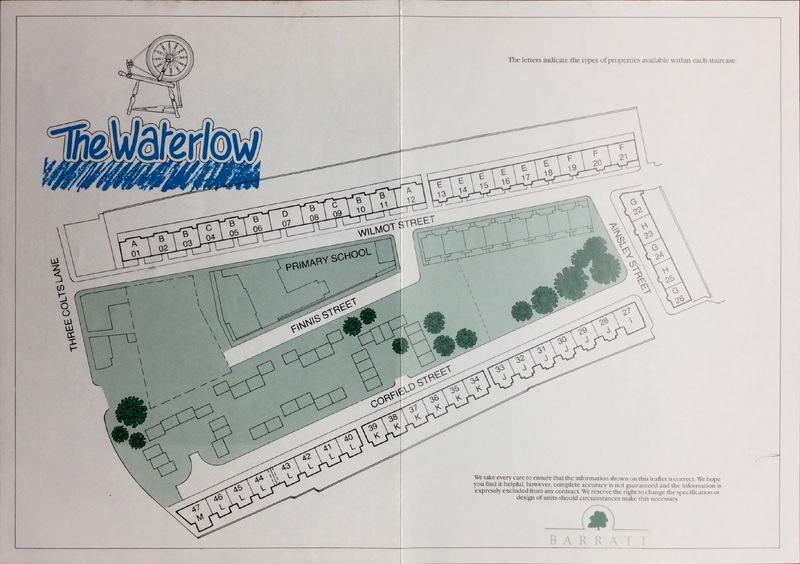 “I recently rediscovered some of the Barratt sales literature from the mid-eighties redevelopment. 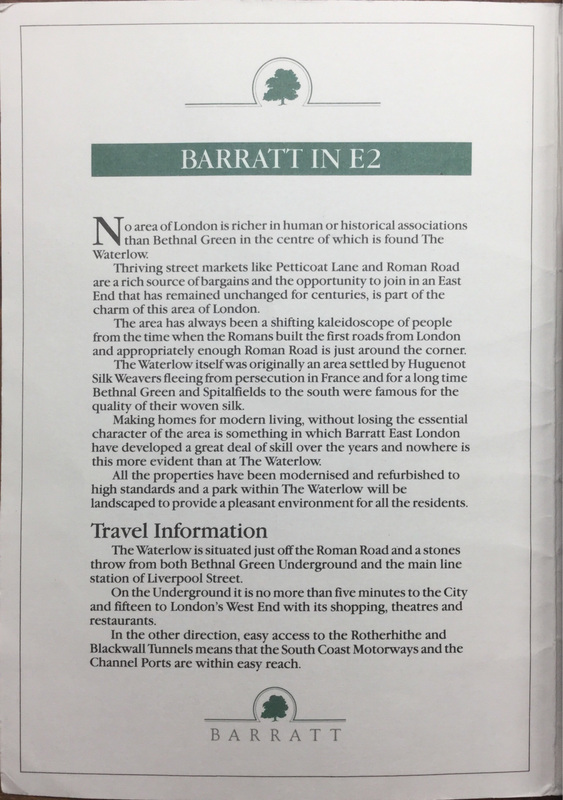 I found the Barratt sales folder at the back of a drawer in the kitchen – respect to the various owners for keeping it. 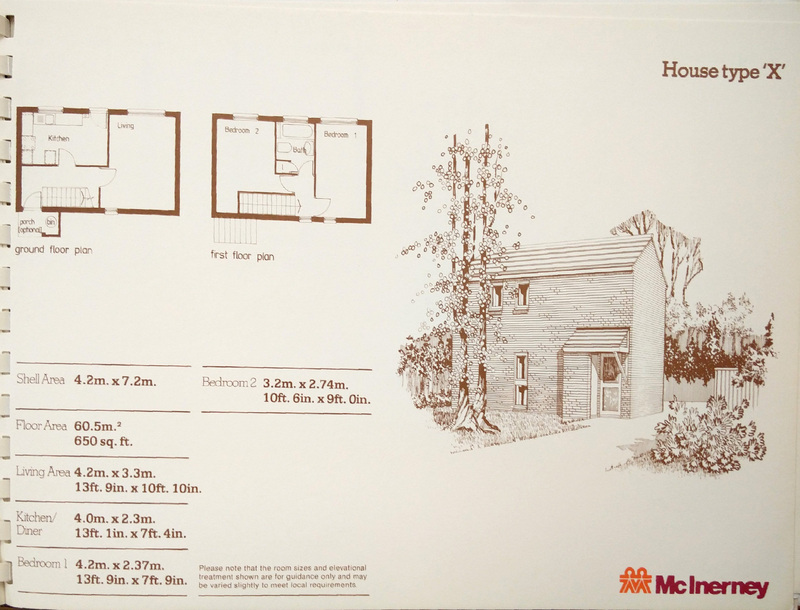 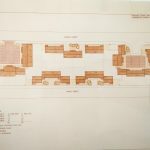 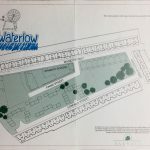 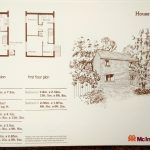 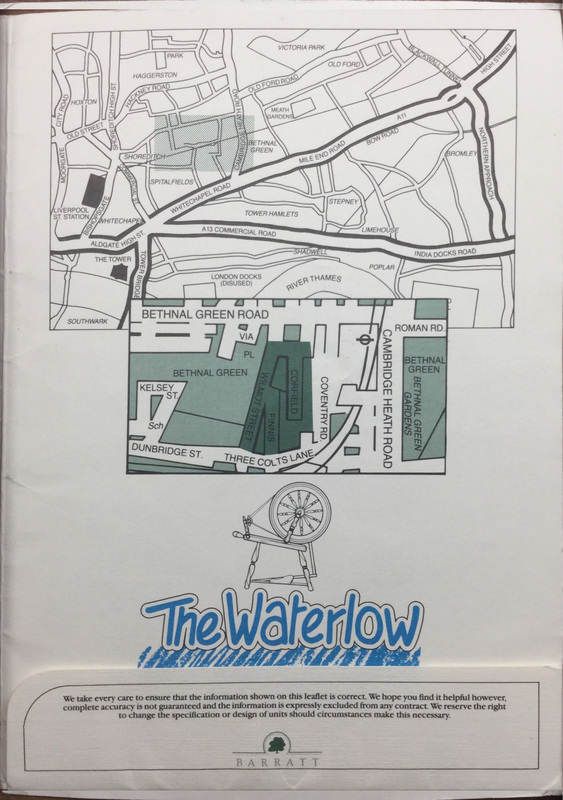 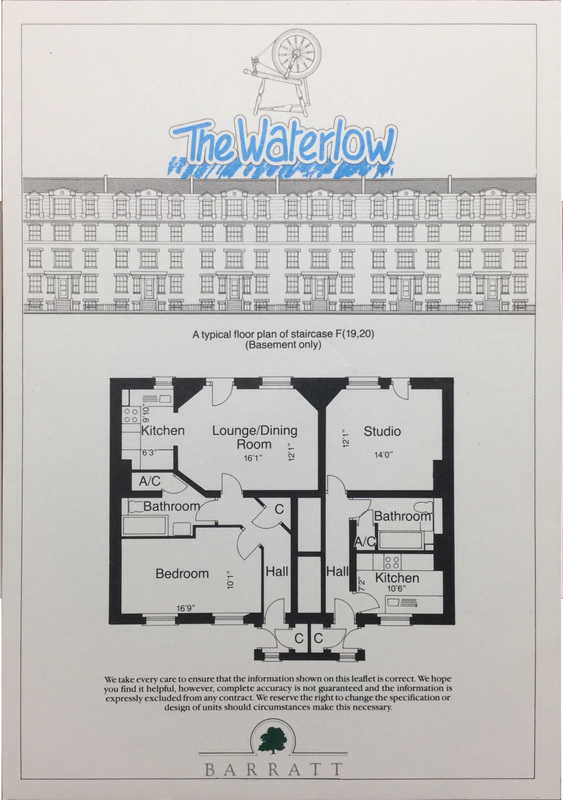 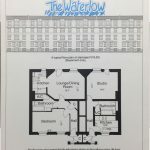 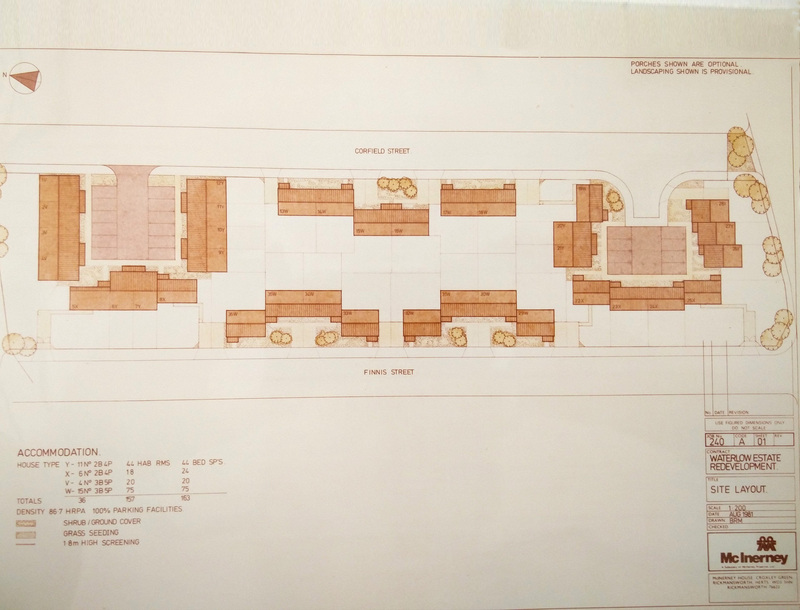 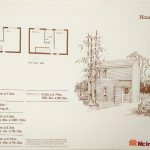 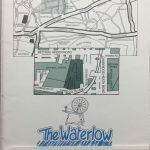 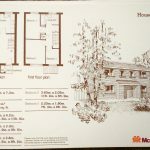 The printed folder is A5 with a few inserted sheets providing plans of a couple of property types. 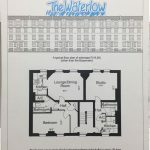 I’ve very excited to share the pages from the brochure here. 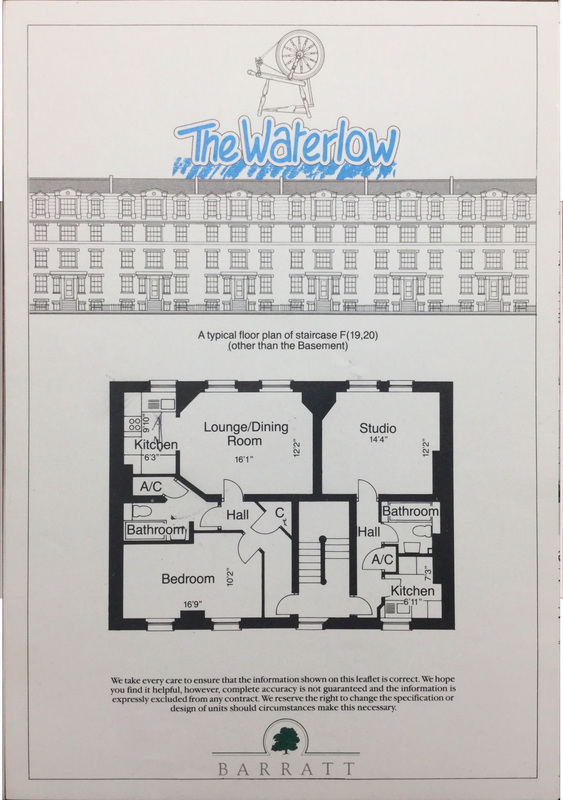 You can also download the PDF that Gareth sent me.